Marie-Denise Villers’ “Young Woman Drawing” (1801) is thought to be a self-portrait (as argued by Anne Higonnet), yet at one time it was credited to Jacques-Louis David. Behind every man there is a great lady, and sometimes she is creative force in question. This work of art was exhibited in the Salon of 1801, and shows the young woman intently matching the viewer’s gaze while taking a momentary break from her laborious task at hand. Dressed in a flowing white gown and pink ribbon around the waist, she is a fashionable dame for this time, and she is painting herself as she sees herself rather than how a man fashions her. If this were a selfie photo of today, certainly she would have had to set-up the smartphone on a timer, posed in front of a mirror, and snapped. Instead, she labors over the drawing, possibly in front of a mirror. The self-portrait takes time; it is a quiet study of oneself over the period of weeks, months, possibly years, whereas the selfie serves its purpose in the moment, capturing but a millisecond rather than a layering of many seconds. Does desperation make the artist appear sexier or just more isolated in his imaginary world? Painted more than 20 years before he discovered “The Origin of the World“ (1866), this tortured-looking self portrait of the artist in the middle of a manic, deer-in-headlights type of moment spotlights what happens when an artist stops taking their meds. No, just kidding: This is actually a portrait of what every young emerging male artist under the age of 30 should strive to look like. We hope Courbet brushed up on his handsome handlebar mustache after this portrait, for it serves as a reminder that those things take work. His slightly rosy cheeks, however, glow in that kind of manic pixie dream girl way, as he “exists solely in the fevered imaginations of sensitive writer-directors to teach broodingly soulful young men to embrace life and its infinite mysteries and adventures,” as originally stated by the film critic Nathan Rabin. Of course, just substitute genders as you please, and if you’d like. Either way, Courbet is probably dreamier than Dzhokhar Tsarnaev, but that really depends on which teen-girl you ask. The Dada and Surrealist artist Man Ray (born Emmanuel Radnitzky) was known for his avant-garde images (before the avant-garde died! 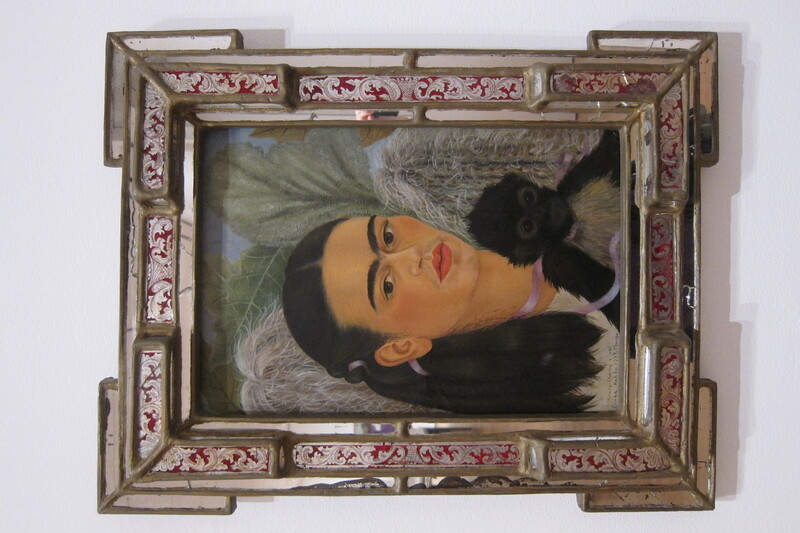 ), including self-portraits and photographs of famous figures such as Catherine Deneuve, Helen Tamiris and Picasso. 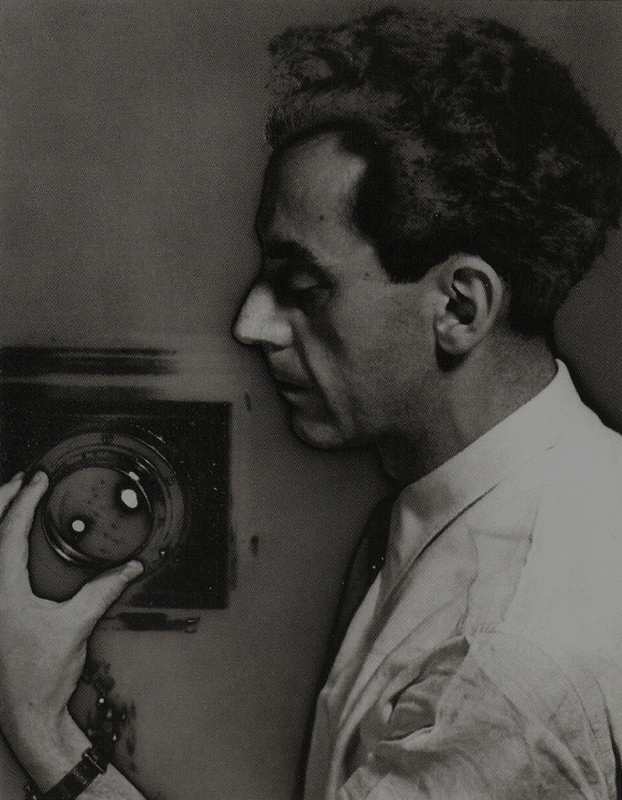 Man Ray’s muse, the model-turned photographer Lee Miller, was also captured in a similar surrealist style as Man Ray captured himself wherein the side portrait of the subject seems to both float and glow simultaneously, somewhere between a sabattier and solarization, both of which reverse tones in the photograph, thus rendering a surprising dimensionality where it did not previously exist. Man Ray’s self-portraiture, like his contemporary Marcel Duchamp (née Rose Selavy) explored the the construction of identity and very much echo the purpose of selfiehood today.